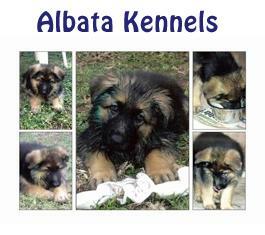 Albata Kennels is Frank & Carla Aili situated near Ingham North Queensland. We have been breeding for well over 20 years. At the German Shepherd National show in 1995 we won the much sought after Breeders Group being up against Breeders from around Australia see photo above. We use only the best stud dogs travelling more times than not interstate to use only the best for our lovely girls. 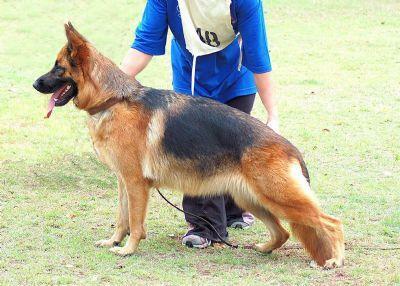 We have received the Gold Medal for breeding 50 A Stamps (hip passes) from German Shepherd Dog Club of Australia. We have bred numerous Specialty show class winners, National Placegetters including several in the top 3, Excellent & Excellent Merit stock. Australian Champions and Obedienced titled animals and many loved pets. Our German Shepherds are known Australia wide. 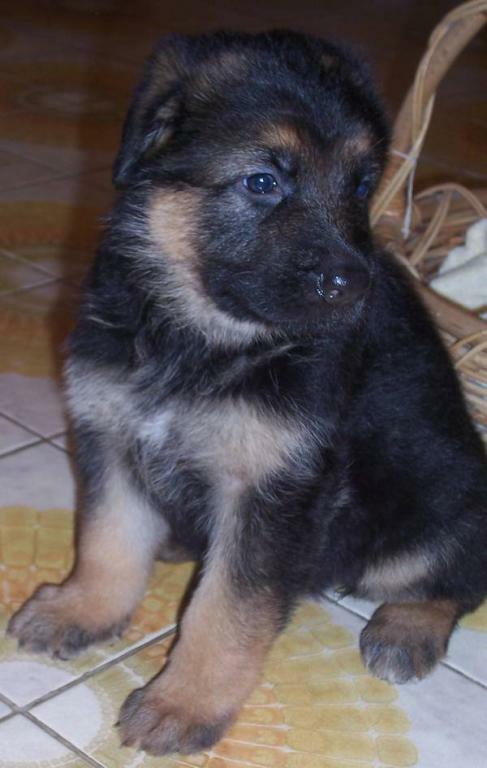 We show our dogs at major German Shepherd specialty shows travelling as far as Victoria and South Australia. Please keep checking back for updates. This is a work in progress as Vanessa our partner in Mica and Wicki (and who bought our lovely Nikki into the world this bit was put in by Vanessa he he) is doing this for us .